At Keltic Lodge at the Highlands, your Maritime wedding dreams can come true. 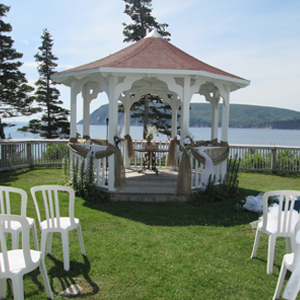 Stunning scenery, lush gardens, the newly renovated Ceilidh Hall, and spectacular seaside vistas, are the perfect setting to exchange vows. 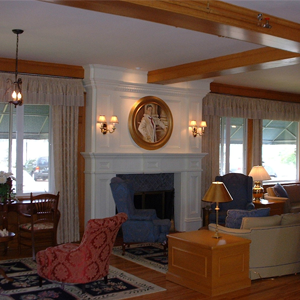 Keltic Lodge at the Highlands is the ideal location to host any meeting, conference or executive retreat. Our resort and conference destination offers personalized service, exceptional cuisine and accommodating meeting facilities. 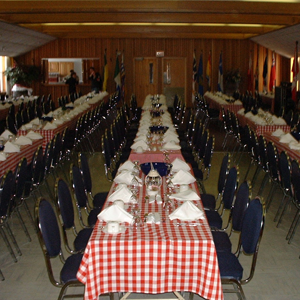 Whether you’re just beginning your life together or gathering generations together for a family reunion, there is no other place on Cape Breton Island like Keltic Lodge at the Highlands for a celebration. October 5 to 13—More Details Coming Soon! To hear about other events or contests going on at our resort make sure to follow us on Facebook & Twitter!